Please visit the Sgian Dubhs and Custom Sgian Dubhs pages on our main website for more background information or browse our webshop to see if we have any Sgian Dubhs for sale. 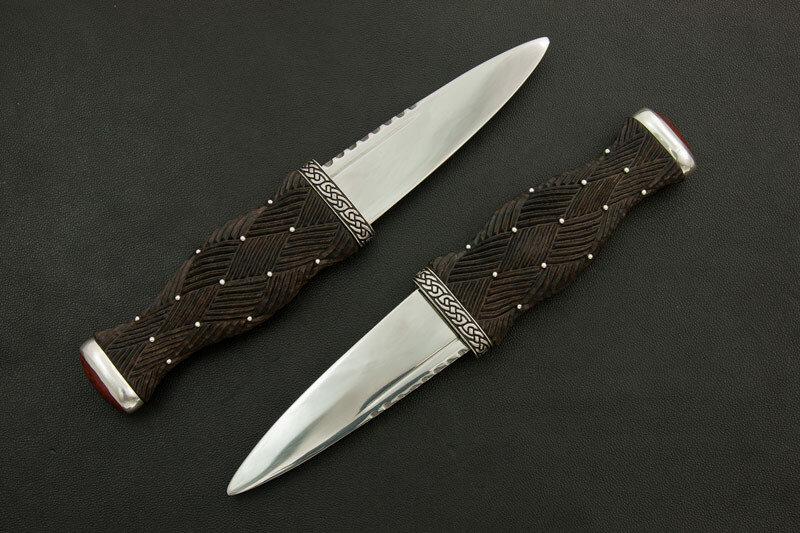 Also see examples and feedback in posts on this blog featuring Sgian Dubhs. Do you have any royal regiment of scotland sgian dubhs left? I saw a pic of one on Google. If you do, how much do they go for?